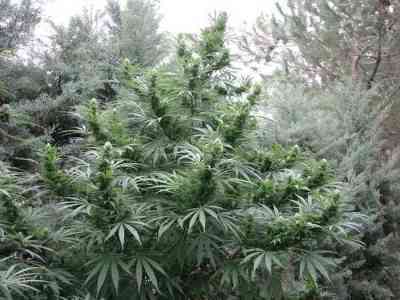 The Nepalese is a robust and compact highland Sativa with a short flowering period and excellent resistance to cold and fungi. Its dense and resinous flowers with a very good calyx / leaf ratio produce exceptional quality hashish. This hybrid was crossed with the Jamaica 85 to provide more vigour, bluish colours and a higher yield, and the classic positive effect of the Jamaican Sativa to the end hybrid while maintaining the original structure of the Nepalese Sativa. Nepal Jam has been stabilised over successive generations and cultivated in all climates, including northern countries such as England, France and Holland. 100% Sativa is a Nepali x Jamaican '85 hybrid. F6 stabilised. Small to medium size. Columnar growth. Sweet and caramel aroma with hints of honey. 9 weeks. Late September-early October. Medium to high power. Providing a powerful and complex mental effect, leaving you happy and on cloud nine for several hours.